the provincial emblem of Ontario. CGS-SOS held it’s first annual photo contest this year. 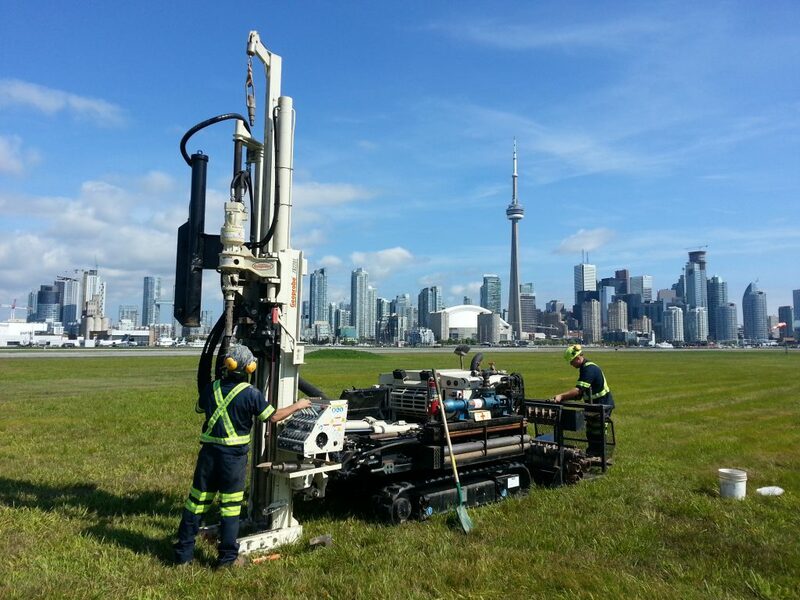 The winner of the contest was Annie from AtCost Drilling with her photo of a drill rig on Toronto Island. She won two Jays tickets donated by GeoSolv Design/Build. Congratulations to our winners, and a big thank you to all who participated. 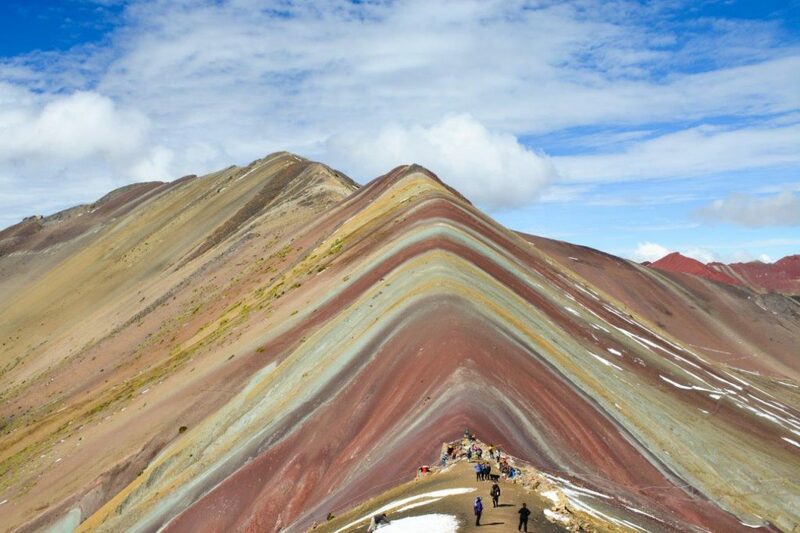 2018 presents a new opportunity to enter your Geotechnical or Geoscience photos in our annual photo contest. Show us what you’ve been up in the field by entering the contest next year. We’ll announce the official launch of next year’s photo contest early summer 2018. Get Involved! Subscribe to our e-News!